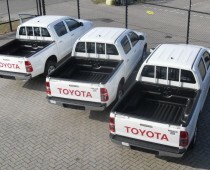 Do you need a truck or light commercial vehicle? Team Leyland International is the UK’s premier vehicle and spare parts exporting operation. Having supplied products to over 70 countries worldwide, we are industry leading suppliers of specialist vehicles at very cost effective prices. 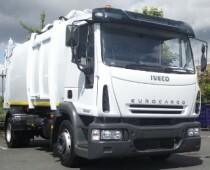 Our company can supply (In many instances at short notice) an extensive range of vehicles to cover a wide range of market sectors. From emergency services, passenger transport and logistics to deep-frozen transportation, heavy haulage to luxury and utility 4X4. 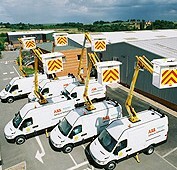 We supply vans, trucks, midi bus, minibuses and 4X4’s. Left and right hand drive options available throughout our vehicle ranges. 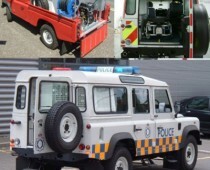 Our engineers have over 30 years of experience in the supply of emergency vehicles. 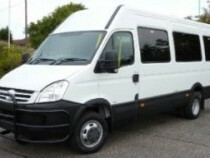 Our minibuses can be fitted to suit your individual needs. 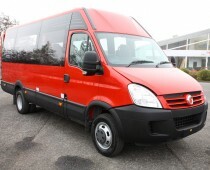 Left and right hand drive Minibuses from 8 to 16 passengers,Complete with 3 point passangers seat belts, heavy duty air condtioning.Team Leyland exports Midibuses around the world. Wheelchair accessibles available. 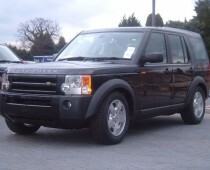 Team Leyland supply a range of "Tax Free Vehicles" at competitive prices. We are leading suppilers of tax free diplomatic vehicles. Sometimes a full sized truck is too big for the job, Team Leyland supply a range of smaller vehicles for just such an occasion. 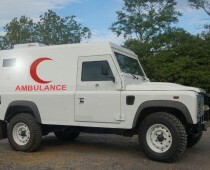 Team Leyland have a global reputation for being specialists in the supply of 4x4 vehicles. 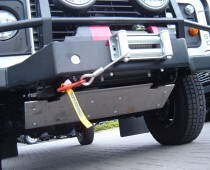 Team Leyland have a track record for supplying security and defence vehicles which goes back nearly 20 years. 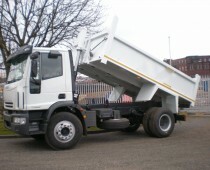 Team Leyland can provide a range of municipal vehicles which can be adapted for a variety of purposes. Team Leyland can provide a range of haulage, tipper and tanker trucks to help support your logistical operations.